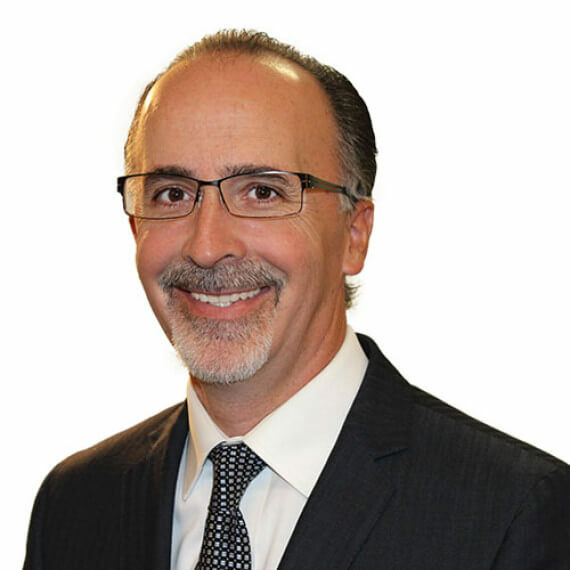 Chris has worked with individuals and businesses with investment, insurance, retirement, estate, tax planning, and financial counseling in Southern Nevada for the past 26 years. Chris obtained his B.S. degree in Financial Planning and Counseling from BYU in 1987 and earned the Certified Financial Planner™ designation in 1992. Association involvement with the Financial Planning Association (FPA), Southern Nevada Chapter and served as a volunteer Board Member with the Nevada Jump$tart Coalition, an organization whose purpose is to promote financial literacy within grades K-12. Past business committee member with the Business and Marketing Joint Techinical Skills Committee with the Clark County School District. Chris served as the past President of the local chapter of the International Association for Financial Planning (IAFP). He has also been a volunteer with the Boy Scouts of America, Boys & Girls Clubs of Las Vegas and local church. Currently registered in the following states: Nevada, Arizona, Arkansas, California, Colorado, Florida, Georgia, Hawaii, Michigan, Missouri, Oklahoma, Pennsyvania, Utah, Washington and Wyoming. CFP and CERTIFIED FINANCIAL PLANNER TM are certification marks owned by the Certified Financial Planner Board of Standards, Inc. These marks are awarded to individuals who successfully complete the CFP Board’s initial and ongoing certification requirements.